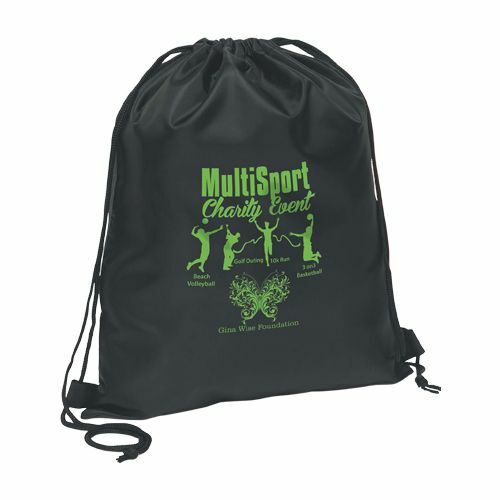 Do you own a sporting goods store? 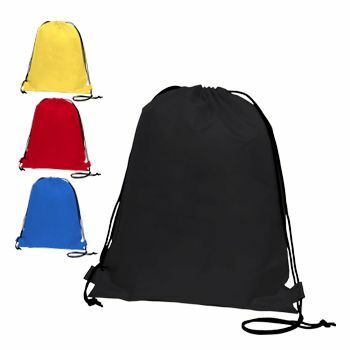 If you sell hiking, trekking, or other types of sports gear, you need to provide your customers with our Imprinted Scout Backpack. Our scout backpack is an ideal option for educational institutions, sports clubs, and girl and boy’s scout troops. They can hand out the bags to students and members. 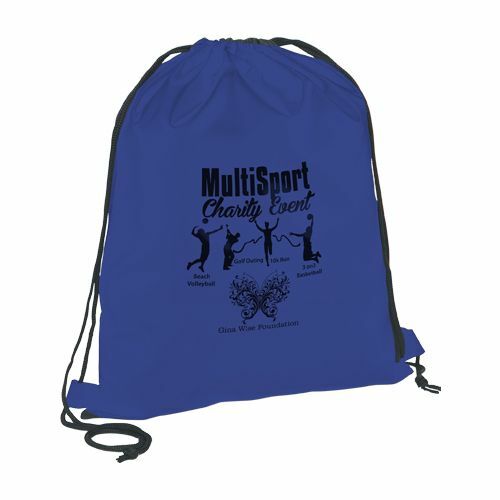 Who would refuse a free promotional backpack? — No one! If you are looking to promote your brand, products, or services, you can do it easily through our high quality and durable courier bags. 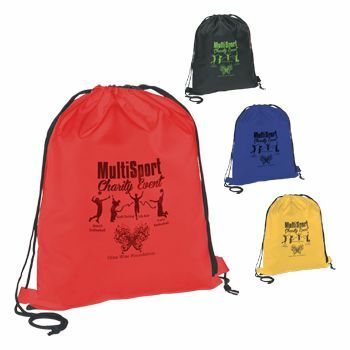 Our consolidated bags have become one of the most sought promotional gift offers amongst our customers. 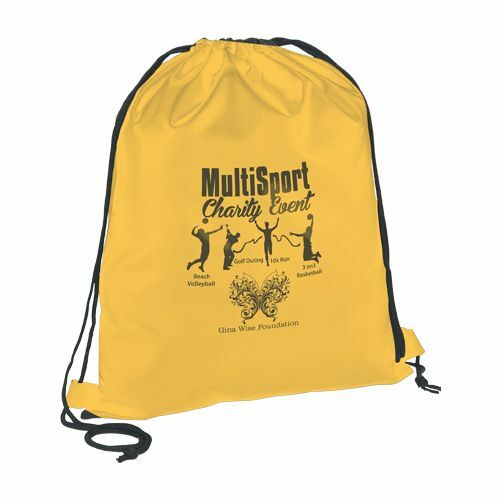 Businesses can customize the bag with their name and logo and pass it out to their own customer base. Their customer base could include people with a passion for the outdoors such as hiking, biking, rock climbing, and more.